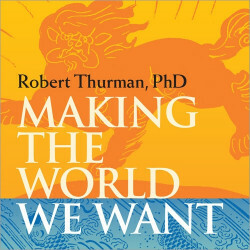 Robert Thurman currently teaches at Columbia University and holds the first endowed chair in Indo-Tibetan Buddhist Studies in America. 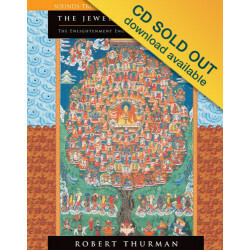 He received Upasika ordination in 1964 and Vajracharya ordination in 1971, both from His Holiness the Dalai Lama. 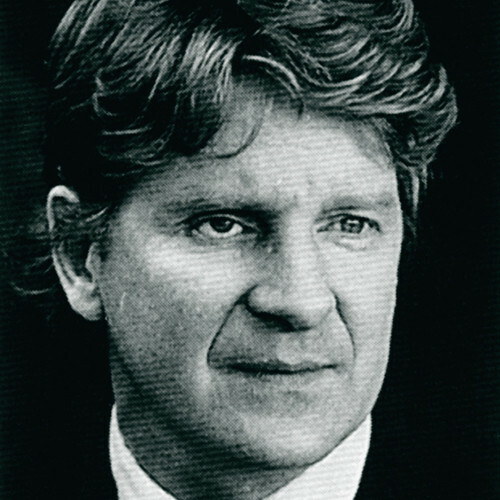 He is a cofounder of Tibet House in New York City, a cultural nonprofit organization dedicated to preserving the endangered civilization of Tibet. 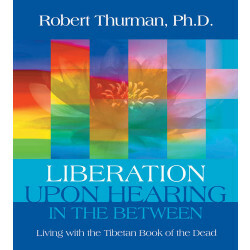 Robert Thurman is the author of Essential Tibetan Buddhism; Inner Revolution: Life, Liberty, and the Pursuit of Real Happiness and many other original books and translations of sacred Tibetan texts.